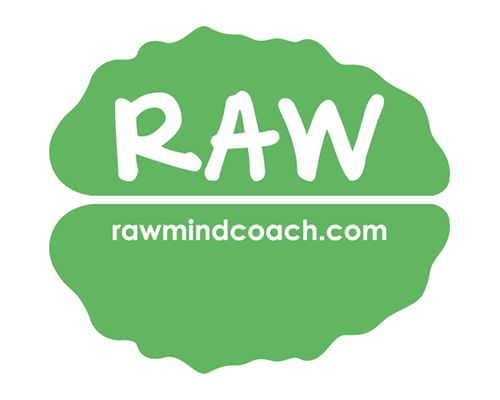 RAW Mind Training Pty. Ltd. The term ‘RAW Mind Training Pty. Ltd.’ or ‘us’ or ‘our’ or ‘we’ refers to RAW Mind Training Pty. Ltd., the owner of the website. The term ‘you’ or ‘your’ refers to the website user. The content of this website is for your general information and use only. It is subject to change without prior notice. Neither we nor any third parties provide any warranty or guarantee as to the performance, accuracy, timeliness, completeness or suitability of the information and materials found or offered on this website for any particular purpose. You hereby acknowledge that such information and materials may contain mistakes, inaccuracies or errors and we expressly exclude any liability for such to the fullest extent permissible by law. If you contact a third party through this website, including via email, we accept no responsibility for any actions taken by that third party in connection with you as a user of that third party’s services. Any interactions with a third party’s website are not part of this website or included in our services. The information on the website is not intended to be a substitute for professional clinical advice. Diagnosis and treatment of a clinical condition can only be undertaken by a qualified mental health professional. Users of this web should always seek the advice of a qualified health professional with any questions they have regarding their health or a medical condition. RAW Mind Training Pty. Ltd. does not guarantee the accuracy, quality, suitability or reliability of any information on the web site.